What's National Payroll Week all about? It’s National Payroll Week! Established to highlight the £4.46 billion impact that payroll has on the UK economy through Income Tax and National Insurance. All thanks to payroll teams' strategic decision-making related to reward and remuneration providing a huge benefit to organisations and employees. Though as we've noted, Pay & Benefits are just one layer of a multi-step strategic model to employee engagement, I think it's fair to say that our payroll heroes are our favourites come payday Friday, and their contributions to organisations should not be taken lightly. But also, we know that payroll can take a lot of time and effort. 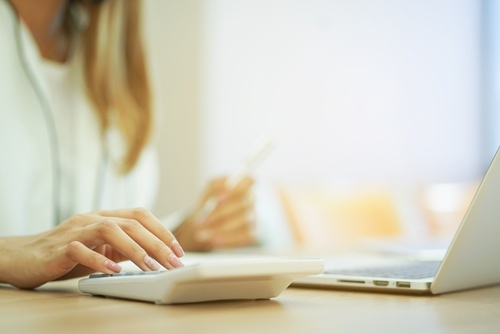 If you're in that boat, we've got two blogs that highlight critical ways to save time and reduce administrative burden on payroll managers that are worth checking out. Plus, you can read other stories of teams that have saved time (and money) through our suite of salary sacrifice and employee benefits products. 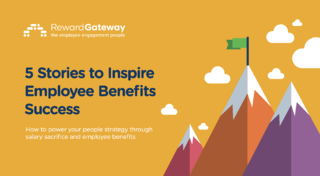 Just click the link below to download our eBook, "5 Stories to Inspire Employee Benefits Success." If you're not one of the staff on payroll administration, this is the week to show your appreciation through special employee recognition, a kind message or by taking the opportunity to learn more about what goes into your pay.